Microsoft recently announced that they will cease manufacturing the Xbox 360 console. This means that there will only ever be fewer 360 devices in the world henceforth. It is only a matter of time before the PS3 succumbs to the same fate. The two consoles were the cornerstone of couch gaming for over a decade – they were the cradles and graves of legendary franchises, the catalysts of industry revolutions. They opened new frontiers of development and exploration, provided new insights into games and were the drivers of progress – looking at a launch title for either and comparing it with a more recent game proves this better than words ever could. If the Xbox One and PS4 sees half as big a leap in game tech during their run as the 7th gen, a few years from now we will be playing in ways we can’t even yet imagine. Despite the ever mounting popularity and sales of the PS4 and Xbox One, the previous incarnations of the consoles are still the most wide-spread, present in countless households across the globe. 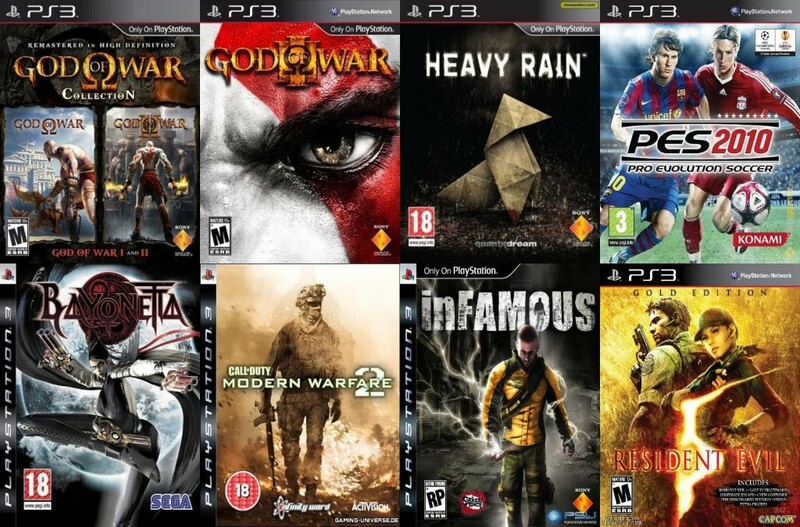 The PS3 and 360’s massive library of games, still-decent (and in some cases even great) visual fidelity and reliable performance have ensured that they will remain far from obsolete for years to come. Until recently, many big releases had a last-gen and next-gen release, keeping the older consoles supplied with ample amounts of new games, while running up the new one. Even without these new releases, we honestly doubt there is anyone out there who owns and has played every single game that they would be interested in on their given platform. There are a total of 1,162 retail games for the Xbox 360 with physical releases, 1026 on the PS3 and an innumerable amount of digital-only games for both. These are extremely strong game libraries and contain some of the most acclaimed games of all time. Both are backed by popular exclusive franchises which include some of the most successful titles of all time. 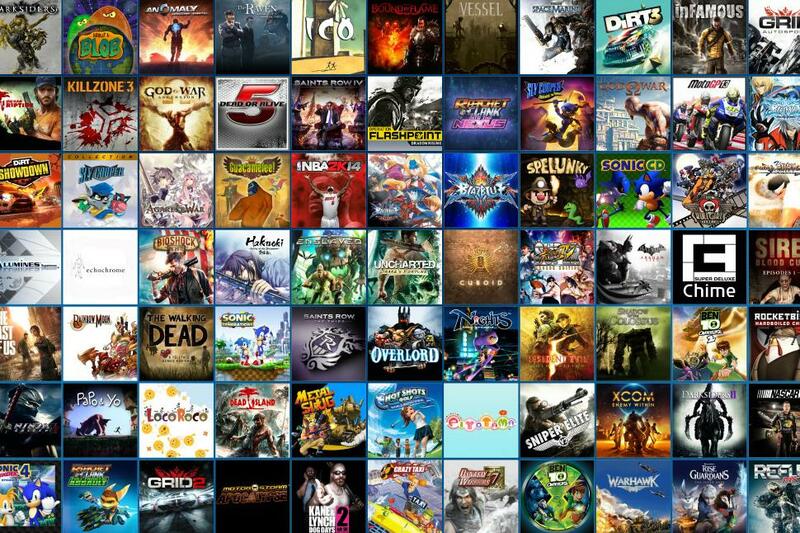 With over a decade’s worth of games to boot, you’ll find a nigh infinite variety of style, story, genre and gameplay. As far as Sony and Microsoft are concerned, they don’t intend to shut down the online service for either of their 7th generation platforms, so the amazing multiplayer experiences these consoles are known for aren’t going anywhere. 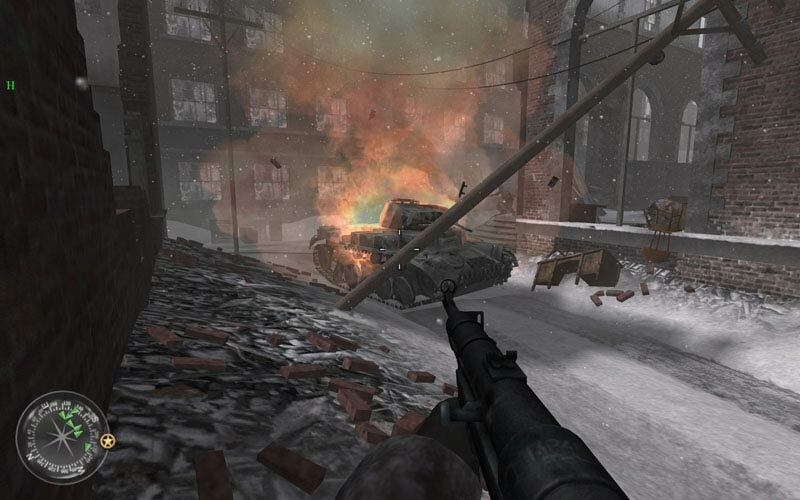 Considering that older titles are often lauded in gaming circles as the best in terms of multiplayer, this is a boon for the past-gen. Can you play CoD 4 on either of the current-gen systems? Damn right you can’t. With the PS3 still boasting an insurmountable library of JRPGs and practically the only Indiana Jones-esque game other than actual Indian Jones games (how the hell are these not more wide spread and popular?) and the Xbox 360 being strong on the shooter side with Halo and Gear of War, both consoles have their particular niches, but are still pretty multi-purpose. In terms of recent games, many of the biggest releases got past-gen versions. Destiny, Bungie’s extremely hyped and infinitely popular (despite poor review scores) sci-fi shooter was released on both generations simultaneously. Titanfall, the Microsoft exclusive multiplayer rock ’em sock ’em robot shooter landed on both the 360 and Xbox One alongside a PC release. However, one of the biggest sellers on the last-gen in recent years has to be GTA 5. 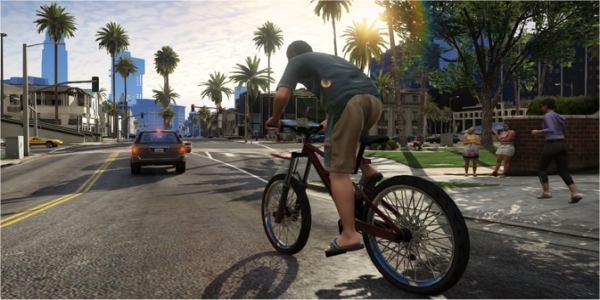 The game was released initially on the 360 and PS3, later coming to current-gen and finally to PC. Even today, years after initial release, the game is selling extremely well – with 7th gen sales accounting for most copies. 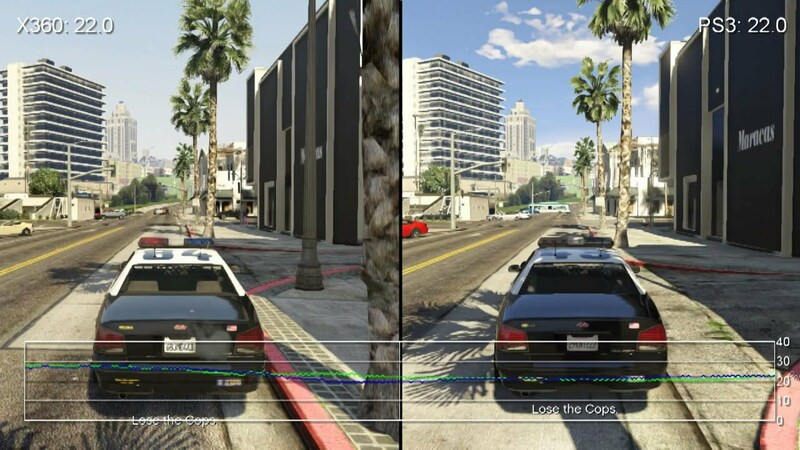 The visuals of GTA 5, though peaking on PC, are still industry-leading on the 7th gen consoles. This was, after all, considered the first truly “next-gen” game back when it wasn’t even out on the PS4 and Xbox One. The massive open world, sheer amount of content and tight gameplay drew in players at an immense rate. The game made a billion USD in sales after only three days. When Rockstar released the multiplayer component, GTA Online, sales again shot through the roof, as this was the portion of the game most players were waiting for. A fully fleshed out and polished multiplayer GTA experience was something they could only dream of before while playing one of the many multiplayer mods for earlier titles or the slightly-crippled multiplayer part of GTA VI. 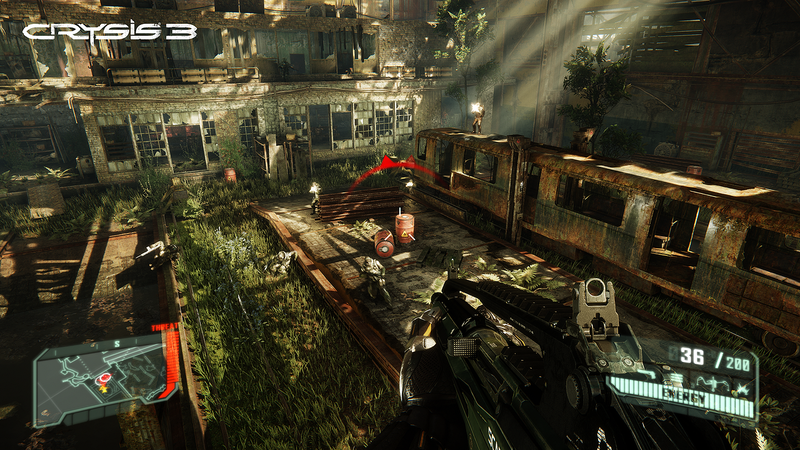 The singleplayer mode is filled with an immense amount of side-missions, random activities, collectibles and easter eggs. Once you’ve exhausted the possibilities of regular player, much in keeping with GTA tradition, there are a boatload of cheats on both the PS3 and Xbox 360 you can use. While a few of these are simply to gain an edge if you’re in a tight spot, some of them alter various factors of the open world, shaking up the gameplay. It’s the games like GTA 5 and the other legendary and fun titles of the past-generation that keep those consoles alive regardless of being phased out of production by the manufacturers. GTA 5’s past-gen versions can still provide players with a veritable next-gen experience while not forcing them to retire their beloved consoles. The PS3 and Xbox 360 still very much have a place under ever gamer’s TVs. Then again, I have a PS2 under mine that I frequently use, but that just reinforces the argument for longevity.